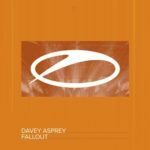 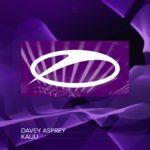 His weapon of choice for blazing Trance fans into euphoric submission, his latest track marks yet another uplifting masterpiece from U.K. fan favorite Davey Asprey. 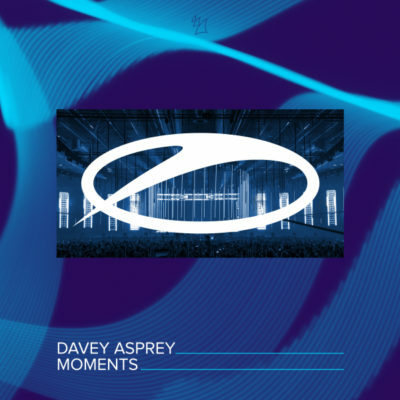 Highly melodic and perfect for the “pure trance” disciples, this cut is meant for the biggest stages in the world to grant listeners memories meant to last forever. 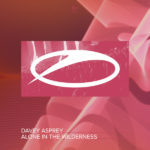 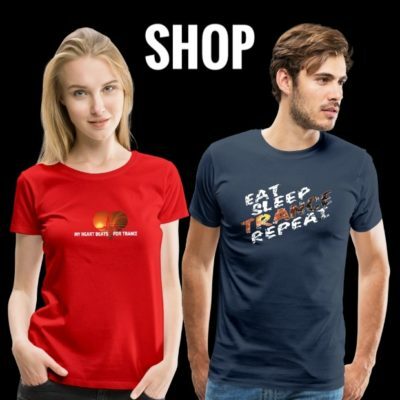 Tagged A State Of Trance, Armada Music, Davey Asprey.